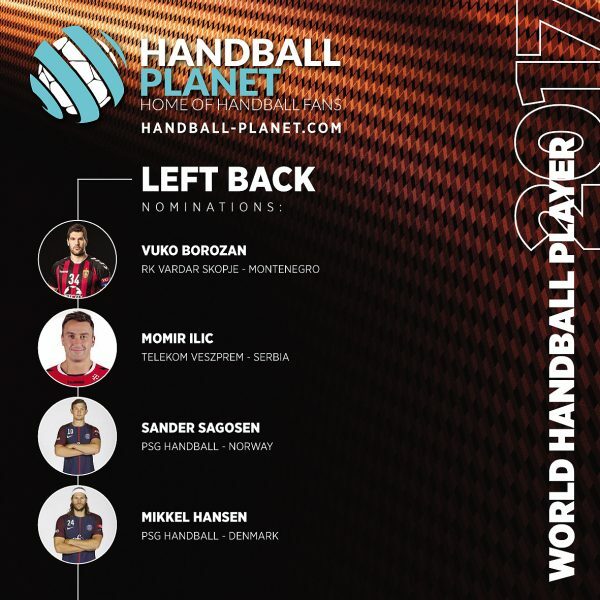 Home / Index category / World Handball left back 2017? WORLD BEST LEFT BACK 2017? 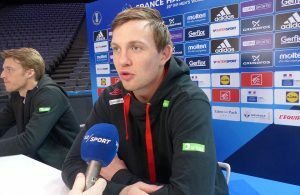 ← Previous Story World Handball left wing 2017? Sander Sagosen on THW Kiel target! Vuko Borozan is the best! I wanted to vote for Borozan, but it says that I have already voted for Ilić, which I haven’t. Please fix this issue as it can influence the outcome. Borozan is world class shooter and deserves the award. Why am I presented for the results, when I’m trying to vote ‘Worlds Best Left Back 2017’ and not given the choices ?